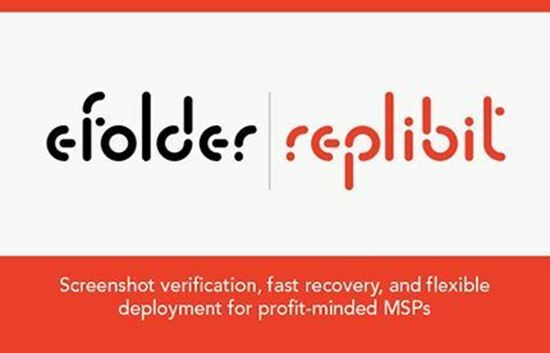 eFolder Replibit is a patented, end-to-end backup and disaster recovery solution built specifically for MSPs. 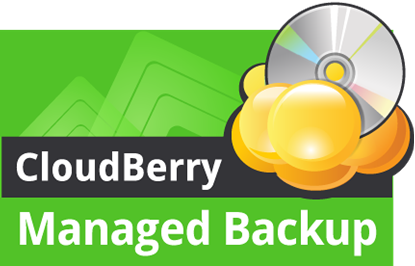 The solution combines chain-free, image-based backup software, a local BDR appliance, and replication to the eFolder Cloud (or your own private cloud) for the utmost in protection, all while delivering a significant increase to your bottom line. eFolder Replibit’s integration with ConnectWise Manage (formerly ConnectWise) provides seamless billing and ticketing synchronization for centrally managing your fleet of BDR devices. The Invent team is currently in the process of certifying the Replibit integration. If you need assistance with integration implementation, please send a note to Help@ConnectWise.com . The ConnectWise support team will do their best to work with the Replibit team to resolve any issues. Once setup this product works flawlessly, we're hosting a vault solution for other companies and it simply works. Their team is quick to respond with any questions, the pricing is very competitive. I can't say enough about how positive my experience has been to work with Replibit and use their product.